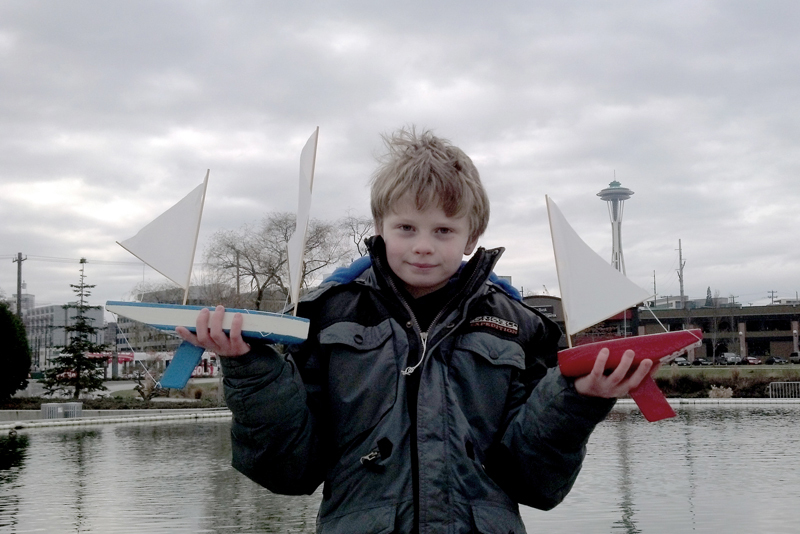 Whether home school, private or public school setting Seaworthy Small Ships offers affordable, educational learning tools that supply your students with materials and knowledge that will last a lifetime. Our traditional, hands-on, learning products and lessons will give your students a foundation from which to explore all levels of learning. I have used your boat models in my classrooms in the Pre-K, Elementary, and Middle School environments. These models offer versatility across the curriculum and an opportunity to offer hands-on instruction. Seaworthy Small Ships’ models bring new life and excitement to the classroom. Model boats connect diverse subjects such as math, English, history and science with a common thread. Hands-on learning projects are recognized as an effective way to engage and improve retention for students of all ages. Incorporate our model boat kits into your curriculum or select from our Lesson Plans when you Join the Crew. We offer a wide range of model boat kits to suit your educational needs and budgets. Our model boats have been incorporated into curriculum for preschool to high school, special needs and at-risk youth programs, fund raisers and more. Our “Pine Wood Sailer” fleet of models is comprised of boat types developed by diverse cultures from around the world. Assembly time is measured in minutes – their lessons last a lifetime. The “Model Boat Plans” available on our website add another dimension to this educational experience. Written instructions and patters will enable students to fabricate boat parts and create models that really sail. Building and sailing Seaworthy Small Ships model boats can be part of a multi-disciplinary curriculum. Travel to a nearby pond, incorporate an environmental lesson into your field trip then have students write about their observations and seafaring adventures in their own Ship’s Log. Or, construct your own sailboat pond with our free instructions when you join the crew− a team-oriented experience your students will enjoy. Contact us to discuss your needs or tell us how you use Seaworthy Small Ships’ model boat kits. Website created by Bizness Concepts, Inc.